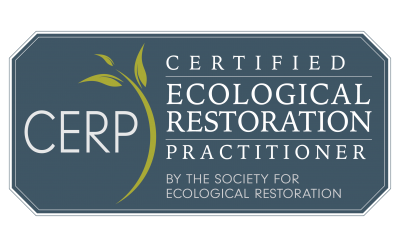 We’ve just had a number of our upcoming events approved for certification with the Society for Ecological Restoration’s CERP program. If you work in ecological restoration you may have interest in this neat program – find more info about this program here. And to find out if the CMI event that interests you has received certification, simply check out the event webpage or email us at office@cmiae.org as we still have three events awaiting approval.